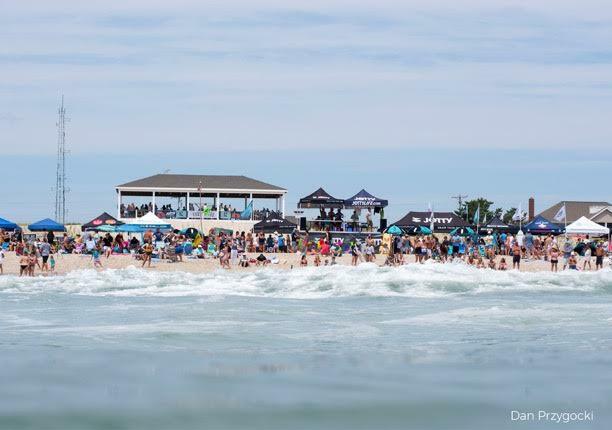 Jetty’s Coquina Jam Raises 15K for Womens Cancer | EasternSurf.com | All East Coast. All The Time. 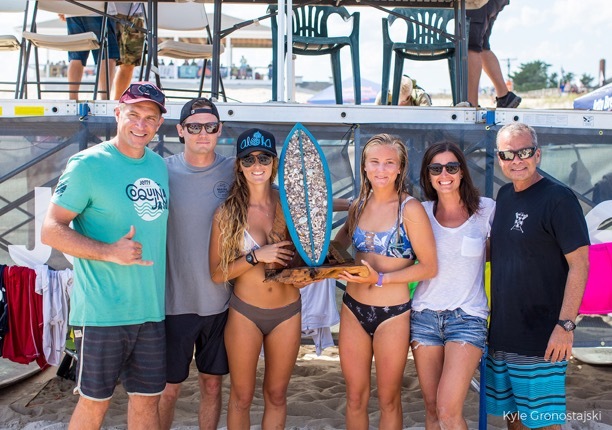 Forty eight females ranging from age 10 to 65 filed onto the beach, registered and were in the water for the first heat at 9am to compete through Jetty’s bracket-style surf tournament. 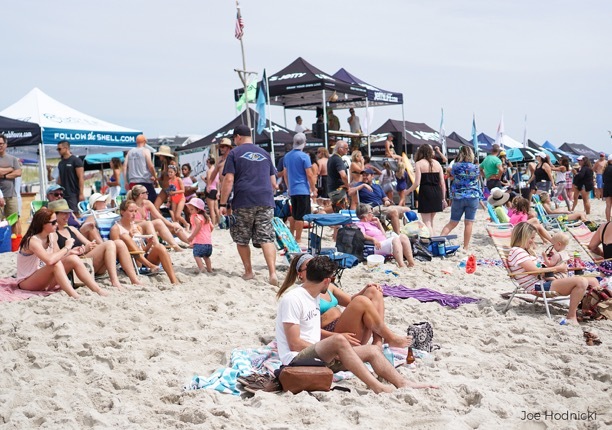 The usual $6-8K raised each year for David’s Dream & Believe Cancer Foundation was well exceeded in 2018, a function of sponsorship, good weather and Jetty’s overall growing popularity. “We’re telling our story to more and more people every day. Slowly, but surely, people are understanding that we are a lifestyle clothing company, but one that has a lot of layers including our events, screen printing (Jetty Ink) services and nonprofit arm. We basically stick to the motto that Doing Good is Good Marketing”, said Jetty CMO Cory Higgins. 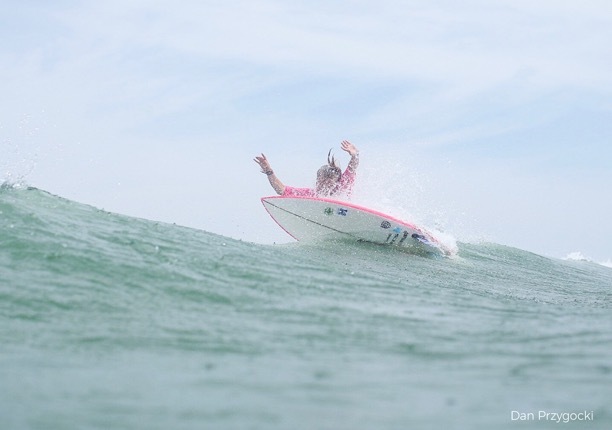 from Red Bull to local restaurants and culture vendors contributed to a successful day.